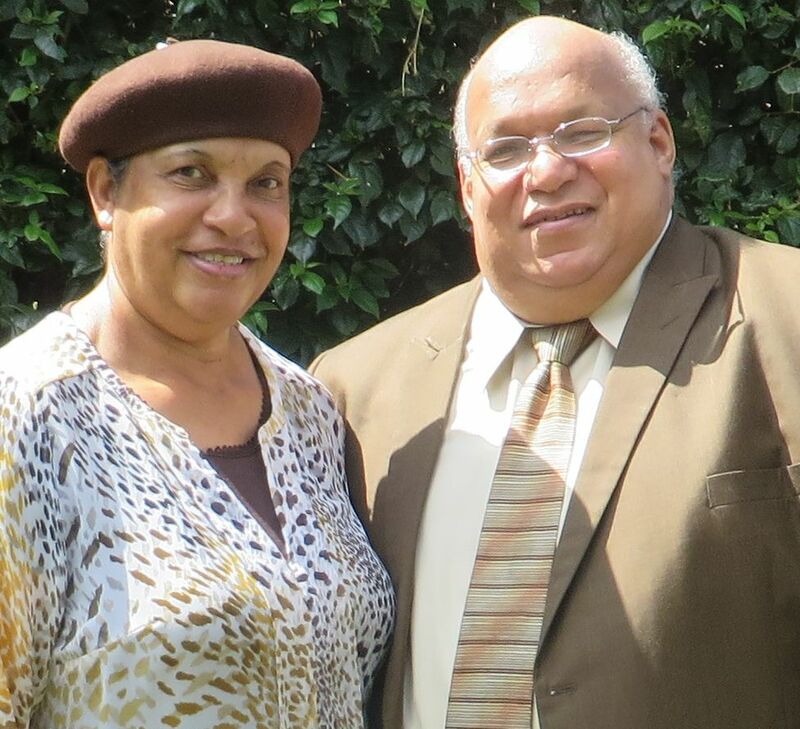 While reading the scriptures in spring 1985, a young Jamaican couple, Patrick and Jean Groves, set out to find the “church” spoken of in the book of Acts. God led them to Pentecostal Tabernacle and Pastor Sammy Stewart. Here they received the revelation of the oneness of God, and obeyed Act 2:38. Shortly thereafter, the Lord revealed to them that they would one day carry the gospel to a foreign field. In 1988 they migrated to Canada, where Patrick attended Apostolic Missionary Institute. Before their missionary appointment in March 2004, they saw their home assembly, Weston UPC, grow to become the largest UPC Church in Canada. The Lord blessed them, with three beautiful children, Mary-Elizabeth, Warren, and Joash. The Groves are the first UPC missionaries to be appointed to the predominantly Muslim country of Sudan. They will therefore pioneer the work there. Patrick’s birthday is and Jean’s birthday is .